Crudwell Pre-School is a charity, run by a committee of trustees. 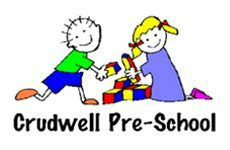 The committee is a small group of parents and local people dedicated to ensuring Crudwell pre-school offers quality childcare, with superb resources and enthusiastic, well-trained staff. These volunteers manage all of the business aspects of the pre-school, including staffing, finances, fundraising, advertising, marketing, policies. 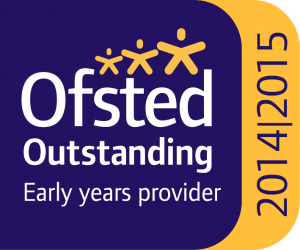 We meet every term to review the position of the pre-school and are continually striving to make the setting, its resources and its staff the best they can be. Our meetings are relaxed, informal and friendly – and we welcome ideas, suggestions and discussion from staff and parents. We have an AGM in September every year, where members are formally elected. You can support the Pre-School by joining in! Come to fundraisers, bake a cake for sale, watch the nativity, sign-up for the parent-helper rota. Parental, family and community involvement is what makes Crudwell Pre-School so special. If you would like to take your involvement a little further, you can join the committee. You may stand for one of the ‘named’ roles (Secretary, Treasurer, Chair), opt to be a general committee member, or prefer to be a ‘friend of the Pre-School’ depending on your personal circumstances, skills and time commitments. Whichever path you choose, your role will be varied and interesting – with a direct benefit to the Pre-School itself.